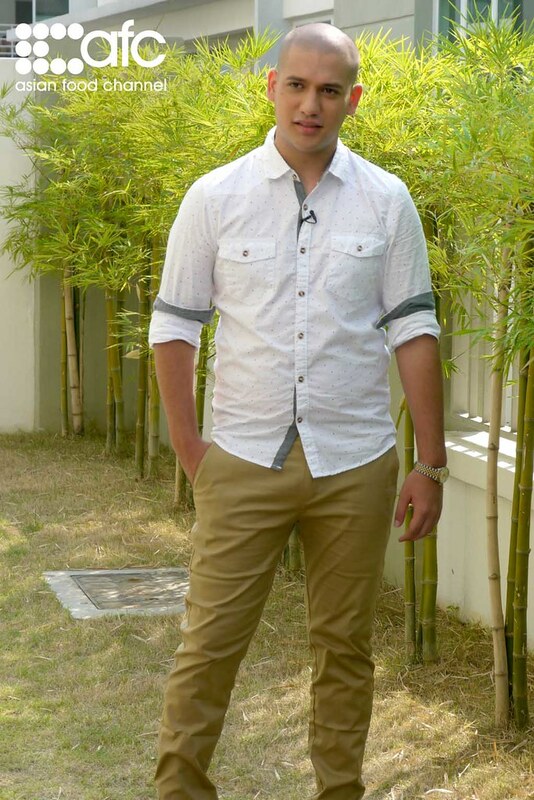 On Friday, 18 October 2013 at 9.30pm, the Asian Food Channel (AFC), part of the Scripps Networks Interactive family of lifestyle networks, will premiere a brand new cooking programme filmed in Malaysia called Tea Twist. The programme, which features local Malaysian chef, Nik Michael Imran, will air regionally across Asia to AFC viewers in twelve different territories. Viewers in Malaysia can catch the AFC Original Production nationwide on Astro Channel 703. 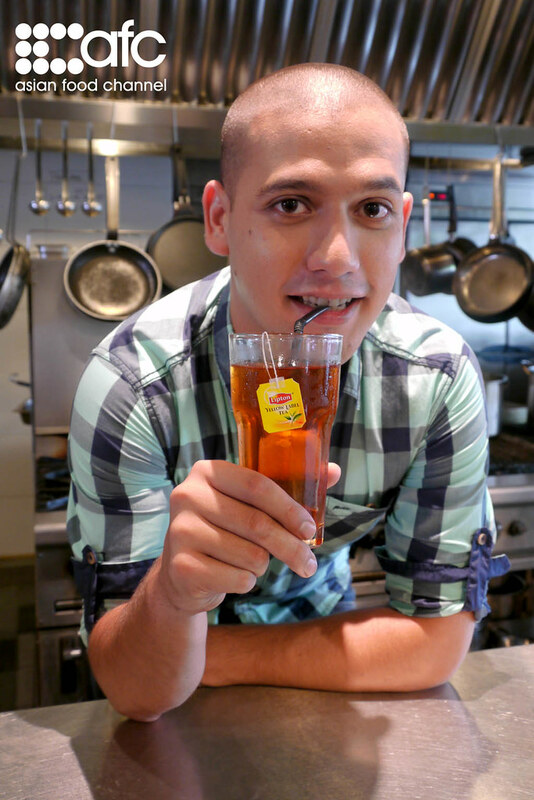 The six-part series (6x30mins), which is produced in collaboration with Unilever Malaysia, features Chef Nik creating thirst-quenching recipes using one of his favourite drinks – LIPTON Tea! Join him as he travels through Kuala Lumpur, transforming the everyday tea into exciting and delicious drinks paired with scrumptious foods for his friends and family. Chef Nik is of Australian-Malaysian heritage and is the eldest of six siblings. Born in Selangor, Malaysia, he grew up under the cooking influence of his father, who used to own an Italian restaurant in Brisbane, Australia. This led to him developing an interest in cooking from an early age. At the age of 15, he started picking up cooking skills from his father and supplemented his talents with reading culinary books and websites. In 2011, Chef Nik was one of 24 finalists picked out of 500 contestants in the first season of MasterChef Malaysia. The show brought national spotlight to his cooking talent. With a burgeoning cooking career, Chef Nik decided to put his business education on hold and focus on the culinary arts. At the end of 2012, Chef Nik embarked on a culinary journey with his father, opening comfort food café PickNik in Kuala Lumpur. Tea Twist is proudly sponsored by Unilever Malaysia. Catch the premiere exclusively on the Asian Food Channel, Friday 18 October at 9.30pm on Astro Channel 703.